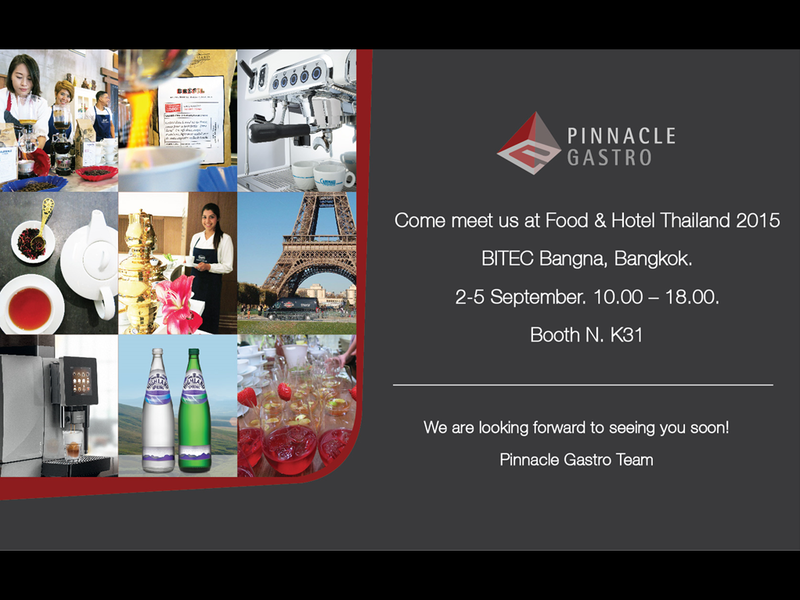 Time flies and September is around the corner which means, you will see us again at Food & Hotel Thailand (FHT). 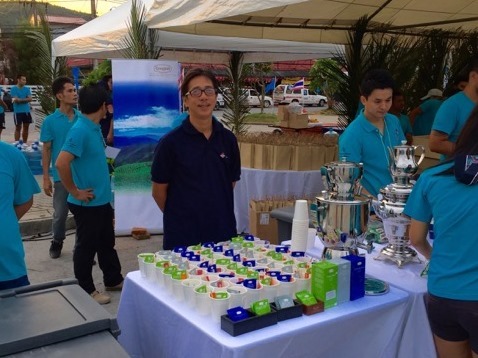 FHT is a leading premium international trade exhibition for food and hospitality business in Thailand and the entire Southeast Asia region. 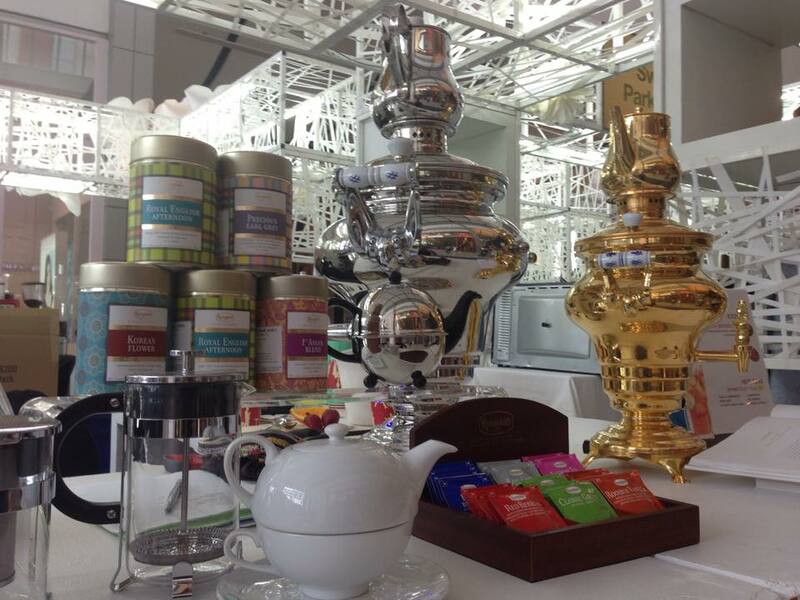 Our team was serving a selection of Ronnefeldt teas for everyone who took a part in the 8th Four Seasons Cancer Care Charity Fun Run. Thank you for a great job everyone! 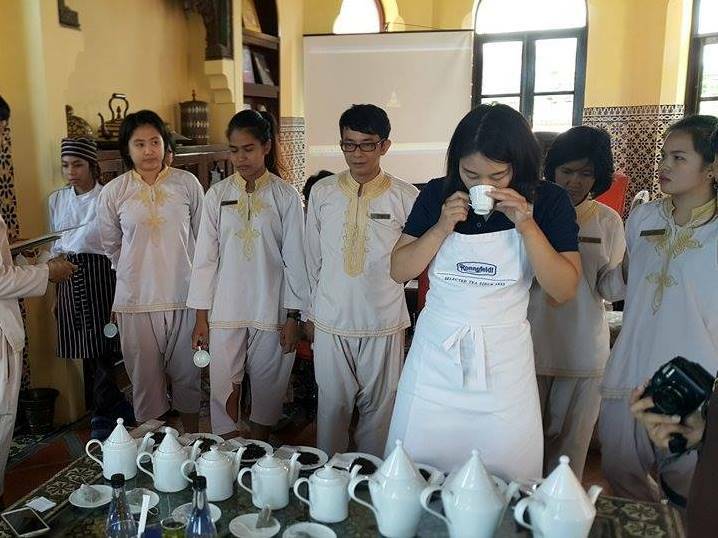 Many thanks to an amazing team of Puripai Villa Resort in beautiful Pai for a great job during Ronnefeldt and Cafés Richard training conducted by our TeaMaster Karen.